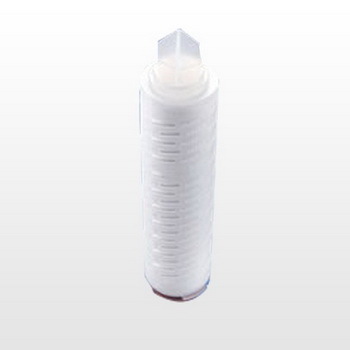 Ultra-vent cartridges are manufactured by means of a highly hydrophobic ePTFE membrane and is designed to autoclave venting. 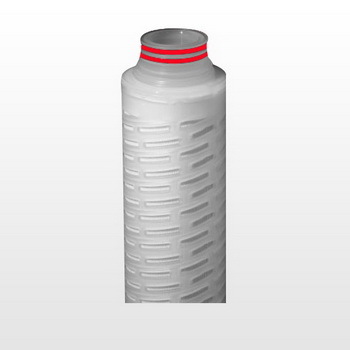 The improved ePTFE membrane provides exceptionally high gas flow at low pressure differences. Ultra-vent cartridges are designed with a ½ "BSP for autoclave and small tank venting applications. The hydrophobic properties of the ePTFE membrane makes Ultra-vent filter cartridge particularly suitable for rapid vacuum break in the autoclaves. A 5" Ultra-vent cartridge exhibits flow-AP characteristics below.